Use words like “choose,” “time,” “allow,” and “willing” so they imply a decision made by you (it’s very hard to fight our own decisions). Make sure they are believable to you at some level. Make sure you use only positive words – no words with negative connotations (like illness, stress, etc.). 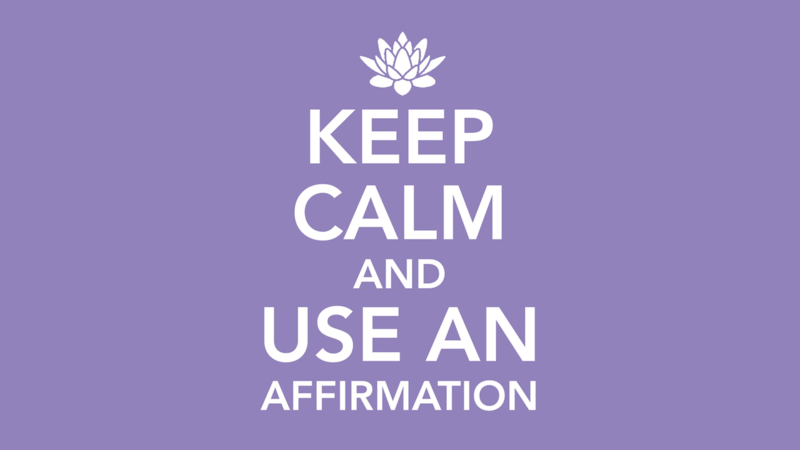 Download the Affirmations That Work booklet for free.